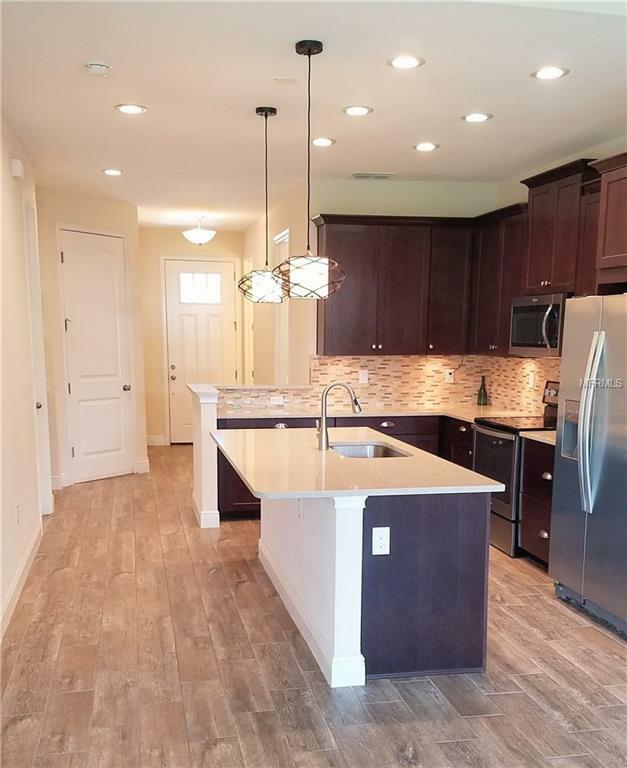 Brand New Townhome in a great central location! 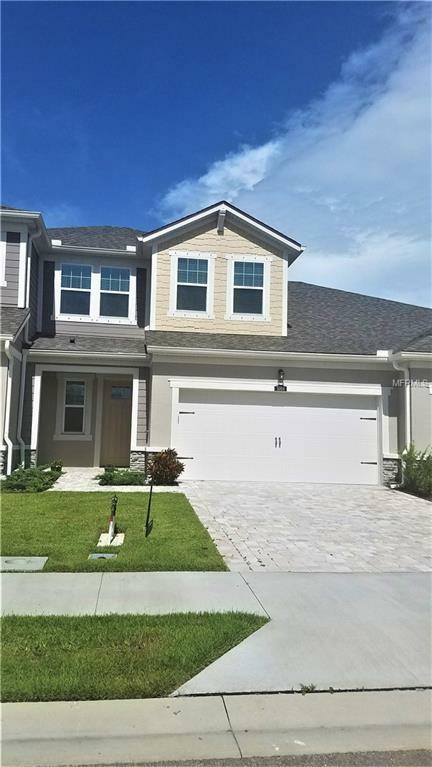 This unit has an oversize yard with a Water View!The Enclave Townhomes have been in high demand and this unit is one many have waited for. With under 12 units with a water view, this unit will be in high demand. The Sandbar model was one of the most popular models offered. 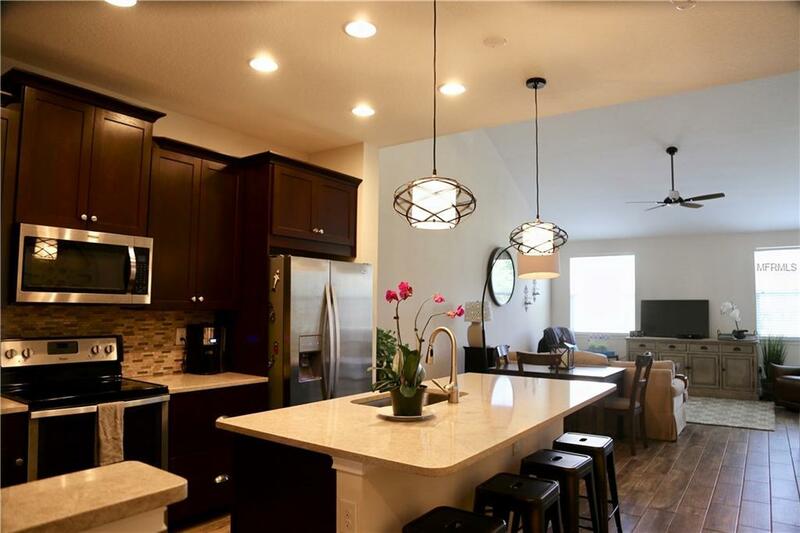 It has a ground floor master bedroom, open floor plan and over $50,000 in upgrades including quartz countertops, real wood cabinets, wrought iron stair balusters and so much more. This townhouse has a large lot with an actual backyard! Given the location of this community- it has been so popular, it is sold out! 10 minutes to nearly everything including downtown and I-75. A friendly community that gathers at the pool and the dog park. The Enclave community is pet friendly. 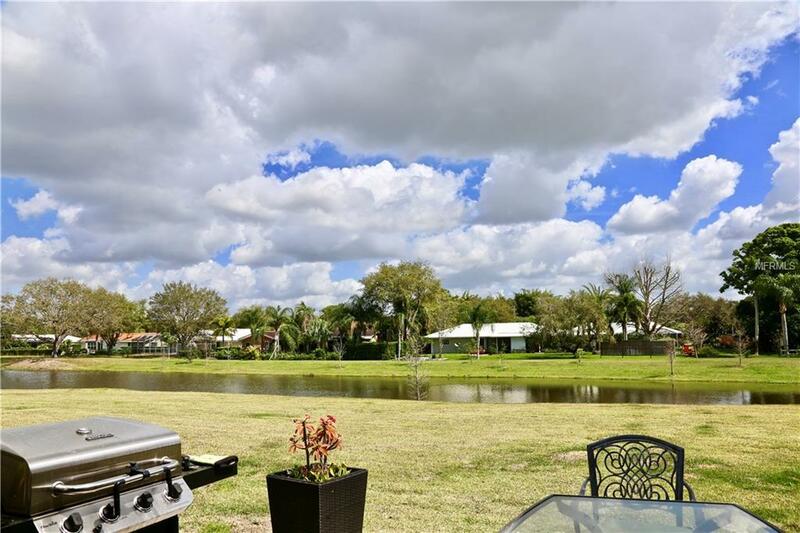 There is a dog park and a huge community pool where neighbors like to gather and play.Enjoy the privacy of this location on the cul-de-sac where everyone can safely play. This gated community provides a great sense of security and the water view provides a feeling of serenity. Enjoy watching the birds and turtles from your backyard. What more could you ask for.